According to a report from Bloomberg, IBM is interested in acquiring RIM's Enterprise Services Business. The unit owns servers & network infrastructure used to support Blackberry services. If such a sale does go through, the impact on Blackberry services on existing devices is unclear. 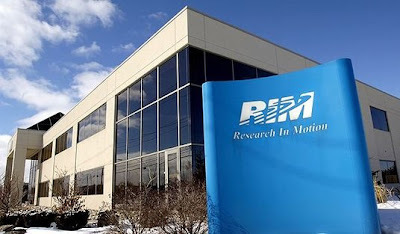 There is a possibility of RIM arranging a licensing deal with RIM as a part of the sale. This could be the major reason why RIM seems less inclined on a sale, at least until it can gauge the market performance of BB10 devices next year. In case RIM is not able to get a potential acquirer agree to a licensing deal, RIM's entire hardware business could be put into limbo as the company has little to offer consumers without the services arm. However, after Samsung shot down licensing rumors, this may be one of RIM's only options to generate some shareholder value, the other being a sale of the company's patent portfolio.